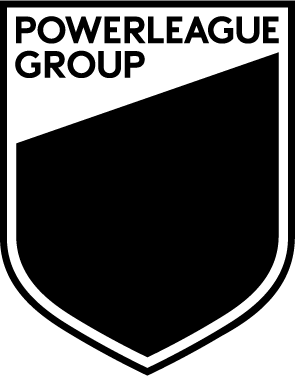 Powerleague Group ("PG") and the hosts of this site accept no responsibility for and exclude all liability in connection with browsing this site, use of information on this site and downloading any material from it including but not limited to any liability for errors, inaccuracies, omissions or misleading or defamatory statements. The content and design of these pages are subject to copyright owned by PG or used under licence from third party copyright owners. Reproduction is prohibited other than in accordance with the Full Copyright Notice. The Full Copyright Notice forms part of these terms and conditions. Information may be changed or updated without notice. From time to time this Website may also include links to other websites. 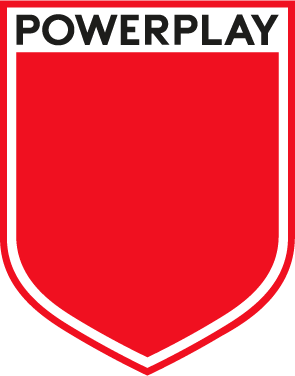 These links are provided to give further information and are not intended to signify that PG endorses any such website and/or content. PG accepts no responsibility for the content of the linked website. Users must take their own precautions to ensure what is selected for use is free of such items as viruses, worms, Trojan horses and other items of a destructive or malicious nature. 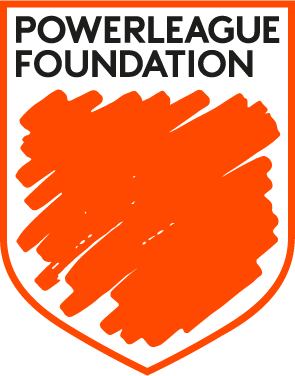 The service and materials on this website are provided "as is" and PG and the hosts of this site and each of the Powerleague companies expressly disclaims any and all warranties, express or implied, to the extent permitted by law including but not limited to warranties of satisfactory quality, merchantability or fitness for a particular purpose, with respect to the service or any materials. Except in respect of death or personal injury arising from negligence, PG and the hosts of this site and each of the local enterprise companies hereby exclude liability for and claims, losses, demands or damages of any kind whatsoever with respect to any information and/or services provided on our website including but not limited to direct, indirect, incidental or consequential loss or damages, compensatory damages or loss of profits or data whether based on a breach of contract or warranty, delict or tort (including negligence), product liability or otherwise. 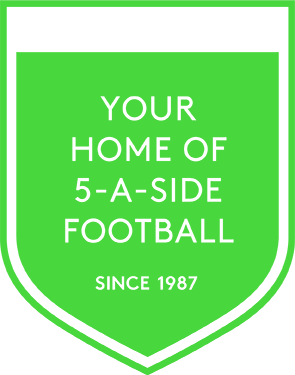 Any discounts for Powerleague products and services communicated in promotional literature can be removed or amended at any given time depending on availability. We will always endeavour to supply kids party boots to be presented during your chosen party date. However if booking your party less than 28 days in advance we cannot guarantee boots will be available on the date of your party. In the event of boots not being available we will contact you as soon as the boots arrive in the club for collection at your convenience. We offer a 24 hour notice period on all pitch bookings for cancellations. If this falls outside the 24 hour notice period then full pitch price will be applied. All refunds are processed as quickly as possible however, please allow up to 5-7 working days. We offer a full refundable cancellation on Kids parties up until 14 days of the booking (Deposit or full price). If you cancel the party within 14 days of the date of the party you will charged 100% of the cost of the booking minus anything already paid. Please allow up to 5-7 working days for refunds to be processed. Block Pitch Bookings: We can only accept cancellations requested 7 days in advance for block bookings. Functions: We can only accept cancellations which are provided 8 weeks (56 days) in advance of the event date. Pitch offer of 10% off applies to booking made seven days or more in advance. 10% offer applies to all block bookings. Bookings made less than seven days in advance will be charged full price. Terms and conditions for any of our Gillette promotions or competitions can be found here. Management Discretion will be applied to all bookings at all times. Print or download to a local hard disk extracts for your personal non-commercial use. you inform the third party that these terms apply and they agree to comply with them. You may provide a link (but not a framed link) to this site from any other business information or business service website, but not (save without prior agreement) in any way which gives the impression that we are associated with or have approved such other site. Without limiting the foregoing, no part of the Website may be reproduced, transmitted or stored in any other website or other form of electronic retrieval system. The above consents do not authorise you to incorporate any part of this site in any commercial document or in any materials sold or otherwise made available for profit without our prior consent.